LoraSaysSo! 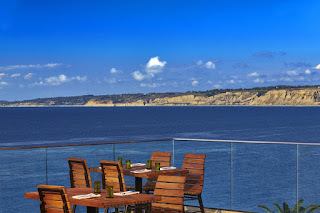 : Aloha from Duke's La Jolla! Aloha from Duke's La Jolla! ALOHA Duke's La Jolla! It's been a few years since they opened and we finally got around to trying this place out! The restaurant is tastefully modern with wood, surfer decor! 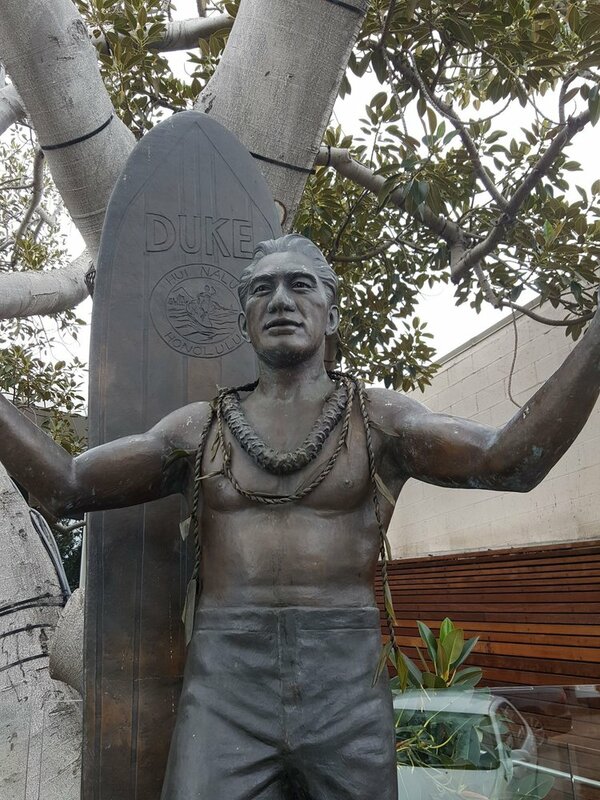 It was interesting reading about the former Olympian turned Sheriff for the city and county of Honolulu, Duke Paoa Kahanamoku, on the wall pictures hung around the restauarant. We valet'd because parking is always challenging in La Jolla, well worth the $11 because you're steps away from the front door! I would valet again in a heartbeat so you can get into this beautiful restaurant as fast as you can! That or rideshare! Lunch time on a weekday was very busy, make reservations! We waited 20-30 minutes. The menu is not large, I was a little worried if I would like the food. In any case, the location is really what drew us in, to dine alfresco, enjoy the fresh air and soothing ocean scene. Take a look at this view! I could have sat here sipping on some mocktails all day! We order our lunch and it turned out the food was a major plus! Seasoned well, very tasty, they took a plate lunch to the next level. 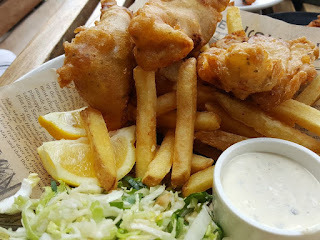 My hubby like the crisp, moist fish and the fries were awesome too! 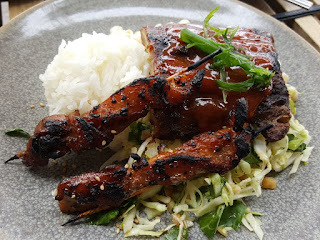 Ribs and Chicken skewer were yummy, but the slaw with bits of mac nuts in it was the show stealer! The plate was lined with a copy of a Honolulu local paper! Nice touch! Since it was my husband's birthday our server gave us a dessert to share. This doesn't show how tall this ice cream cake was, at least six inches high! Huge complimentary hula pie for birthdays, heeeyyyy! 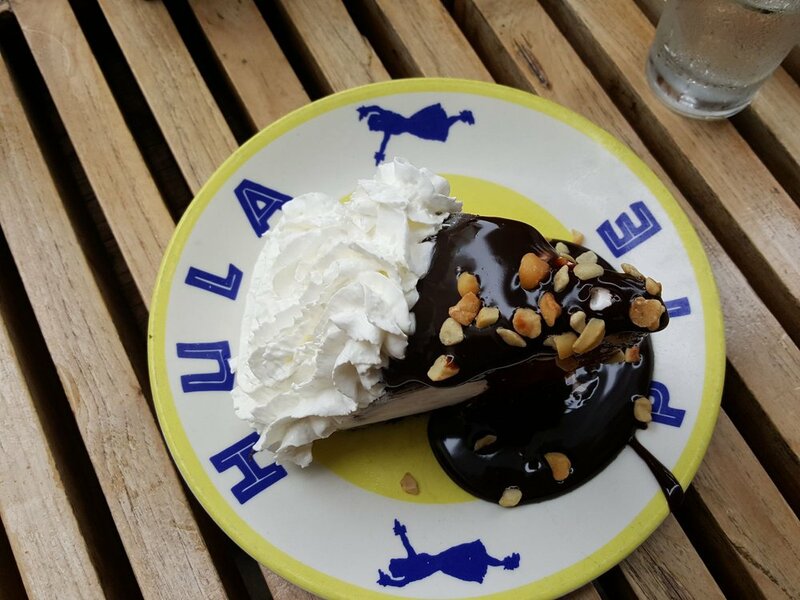 Overall, we were impressed with our visit to Duke's. It was casual, but the food was not! 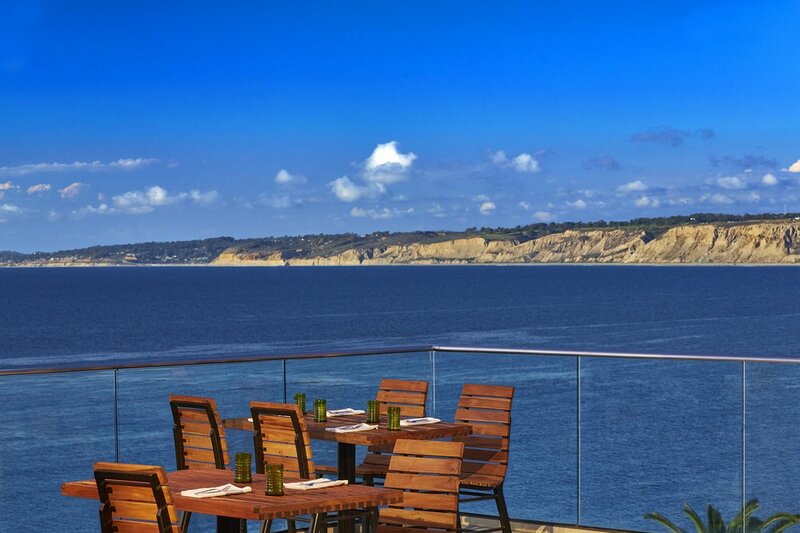 Take your visitors here to have a SoCal experience with tropical island flair. We might just join you, hahaha! 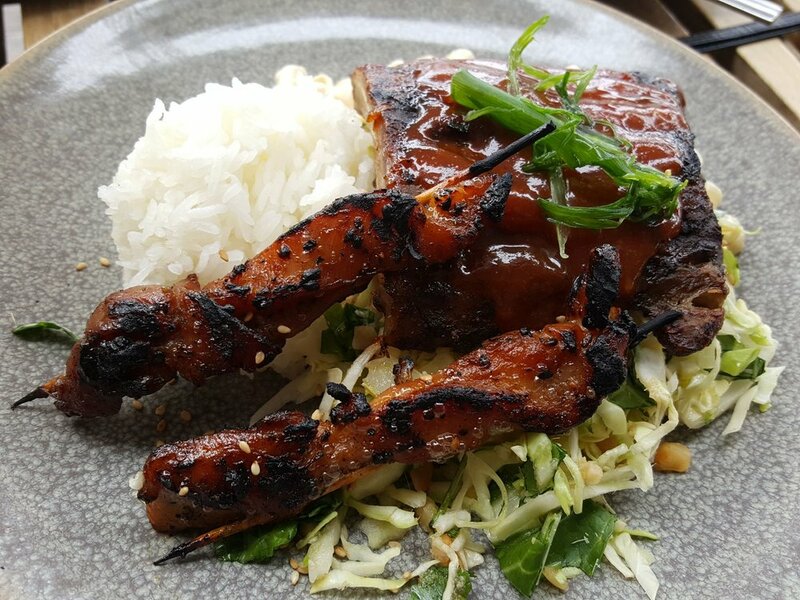 There is also music on the weekends in the upstairs lounge in the evening which also serves the full menu. Have you been there? How was your experience? Please leave a comment below. The New Willows Hotel and Spa at Viejas!